Durable Floors is an Australian-owned and trusted Commercial Flooring company in Sydney. We proudly specify high-quality Australian and New Zealand materials to produce our seamless, low maintenance, resin-based commercial flooring system. 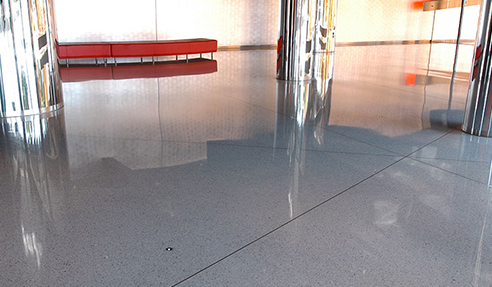 Our product and services include Architectural Terrazzite, Polyurethane Terrazzo, Epoxy Terrazzo, Epoxy Flooring, MMA System, Polyurethane, Vinyl Ester, Polished Hiper Floors, Cementitious, and Floor Grinding. 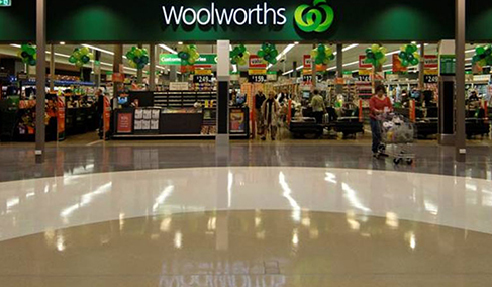 Recommended by Allnex and Sika, some of Durable Floors most prestigious clients include Woolworths, Coles, KFC, Sydney Airport, and many more. We proudly provide our seamless resin-based flooring systems to both commercial and industrial sectors such as retail, hospitality, pharmaceutical, health, education, and transport. Benefits include anti-slip, hygiene, durability, scratch resistance, chemical and oil resilience. Durable Floors invite you to get in touch with our highly skilled and reliable team for commercial flooring to suit the needs of your next project. Visit durablefloors.com.au today! I would like to enquire about Durable Floors.